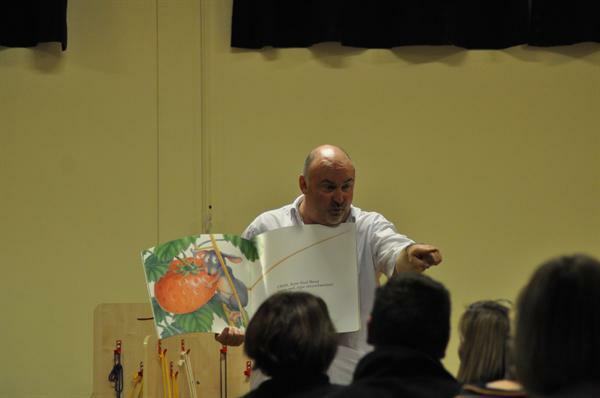 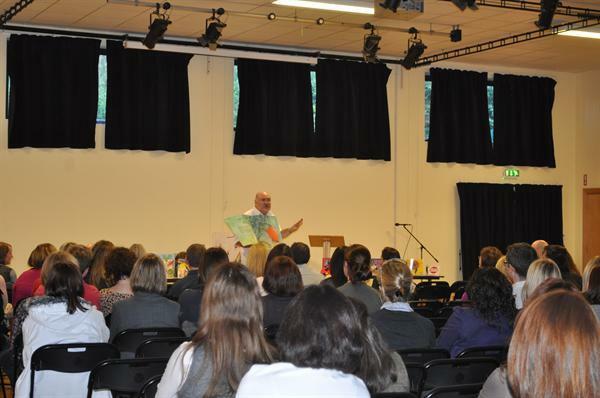 Neil Griffith inspires staff and parents to make reading MAGICAL! 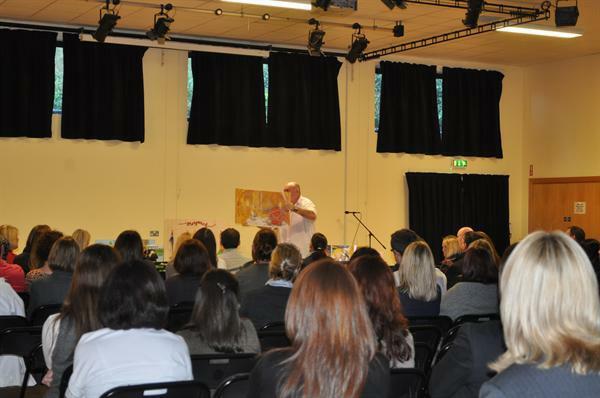 Wednesday 26th September was a very exciting day in St.Ita's primary school. 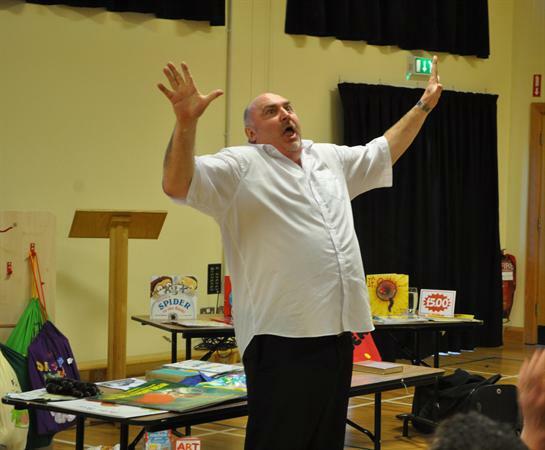 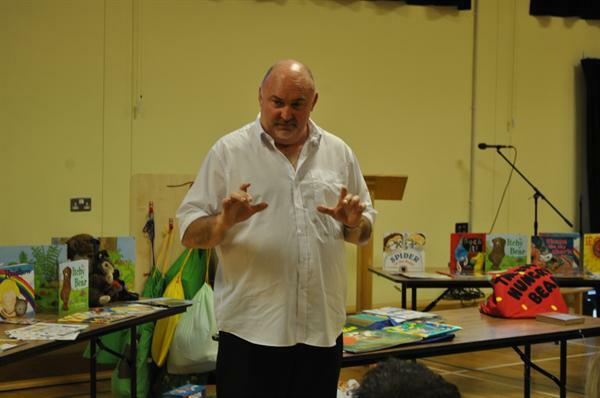 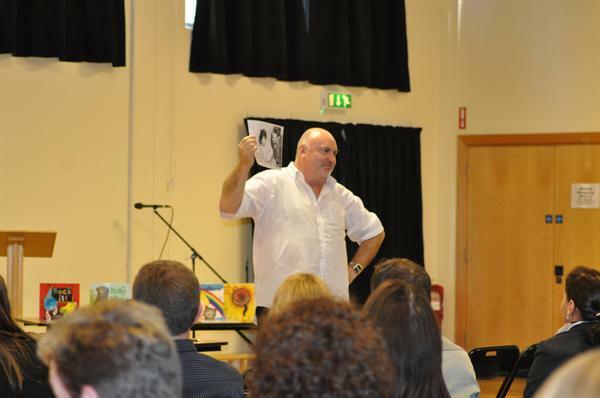 Not only was it European Languages Day but it was on this day that Neil Griffith, the award winning author, kindly agreed to fly to Belfast for one day to give two exclusive workshops at St.Ita's PS on how to make reading MAGICAL! 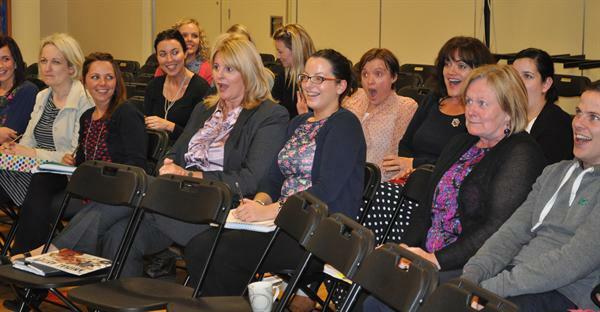 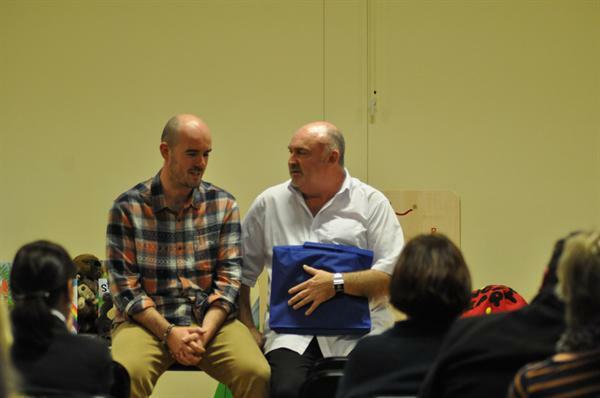 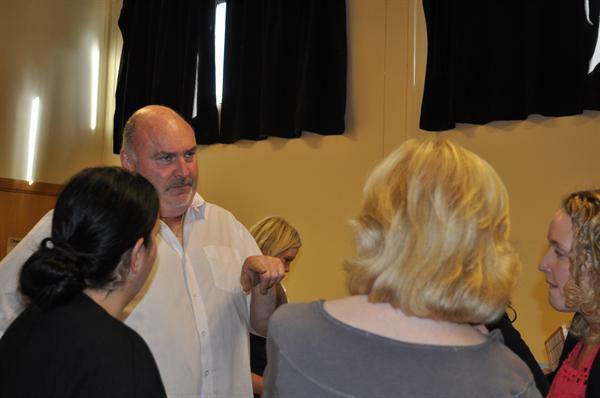 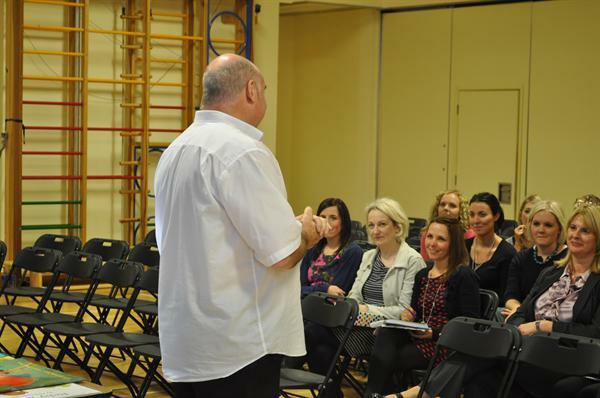 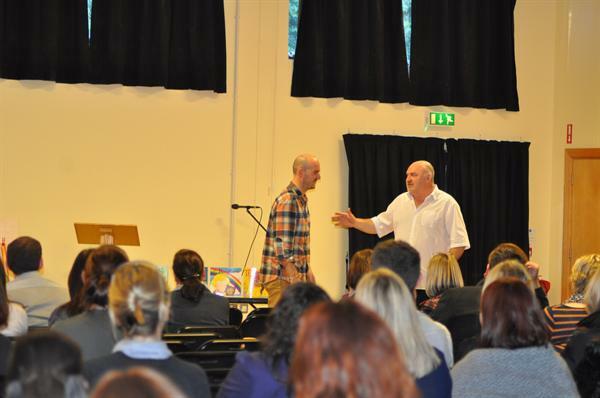 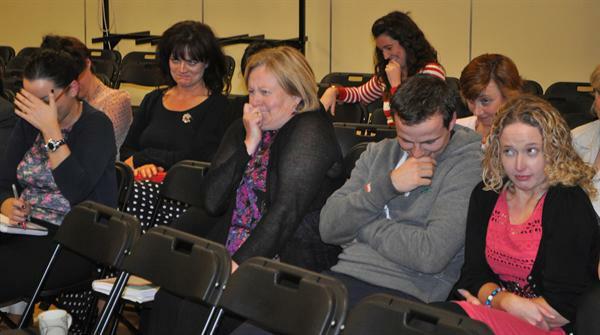 The staff thoroughly enjoyed their thought provoking workshop in the afternoon and over a hundred parents attended the highly entertaining workshop in the evening. 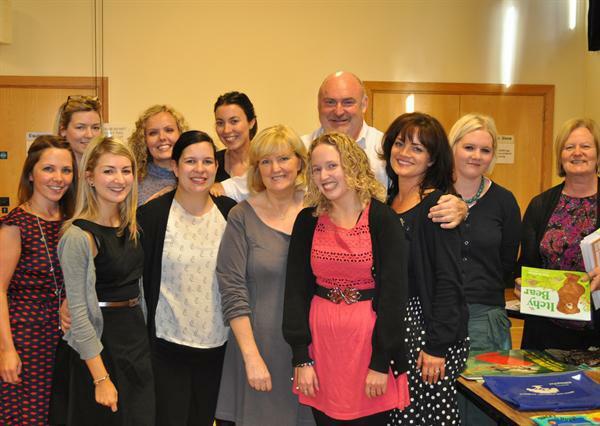 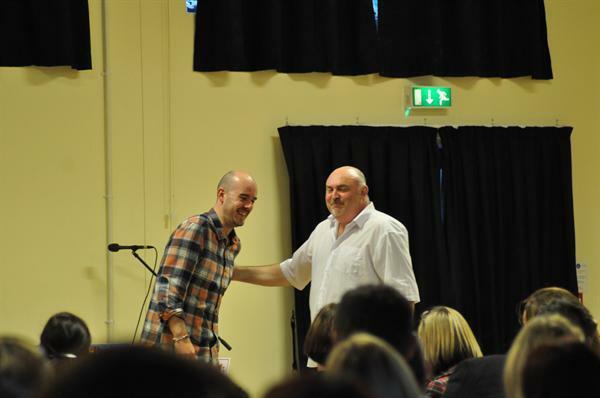 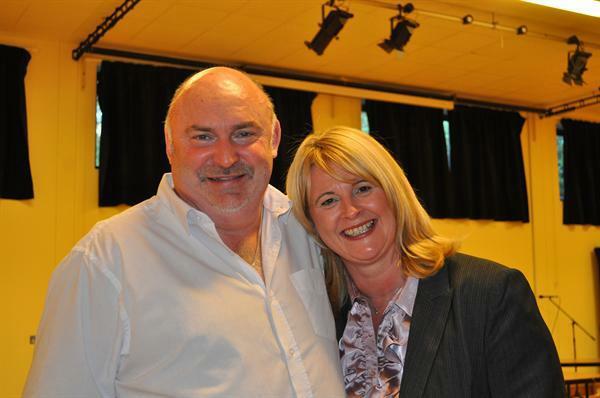 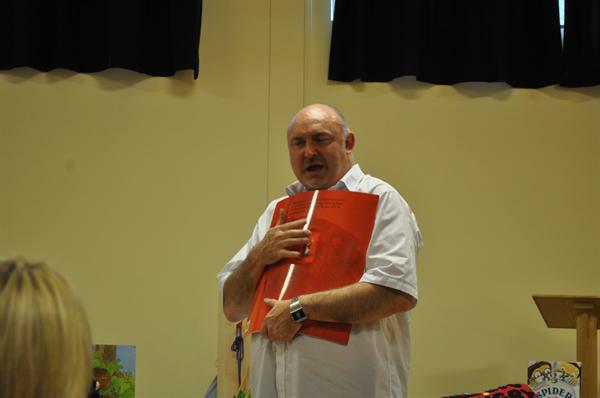 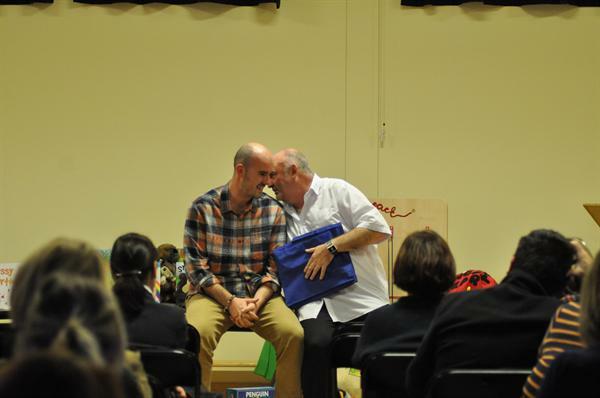 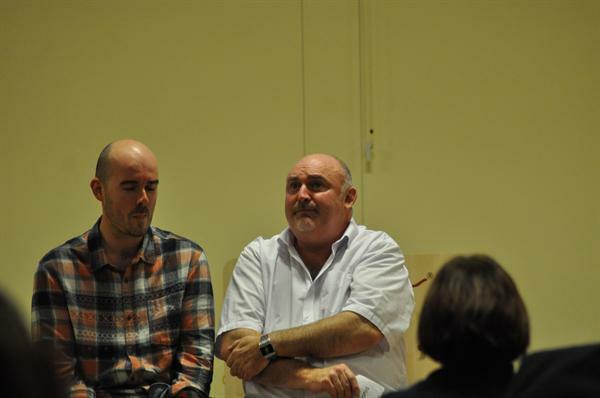 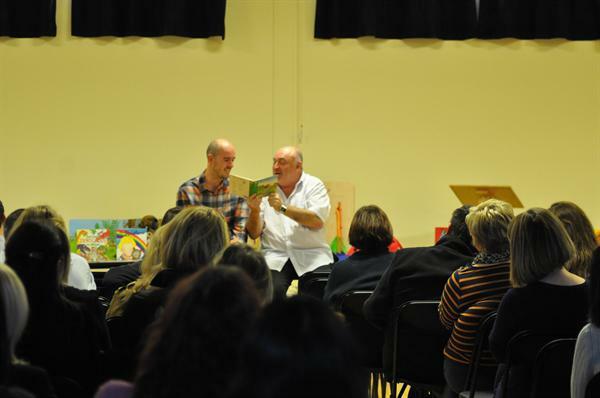 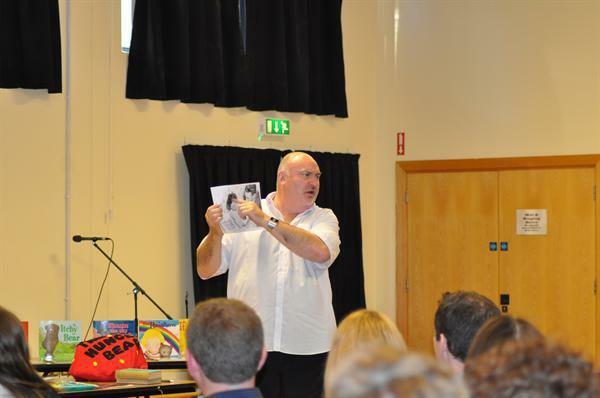 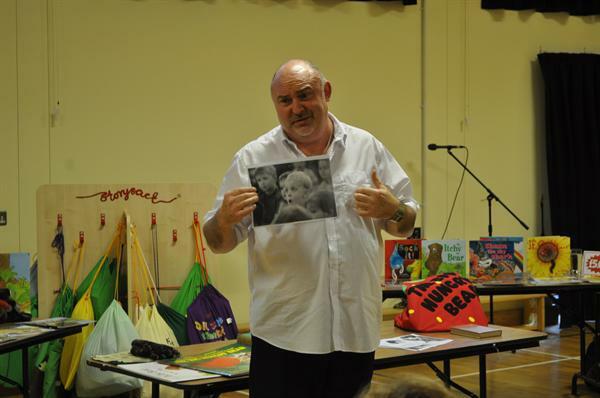 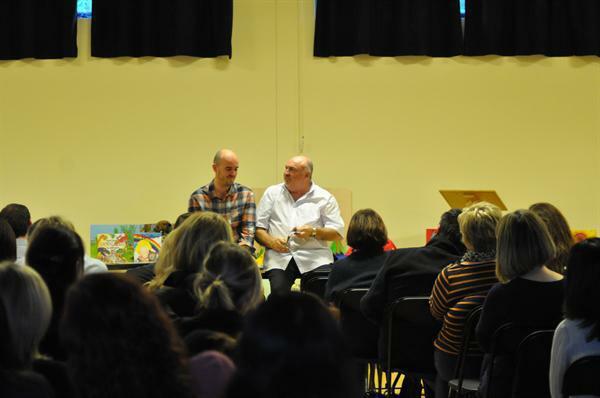 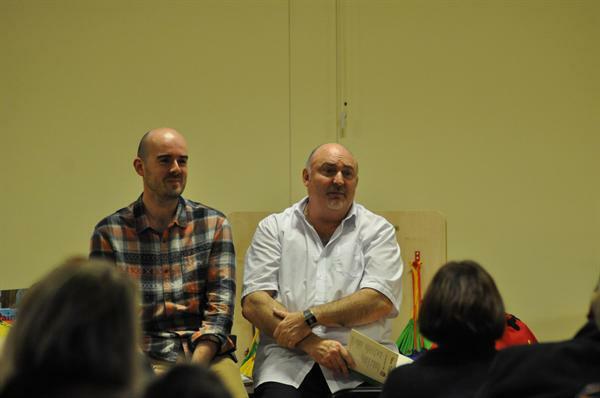 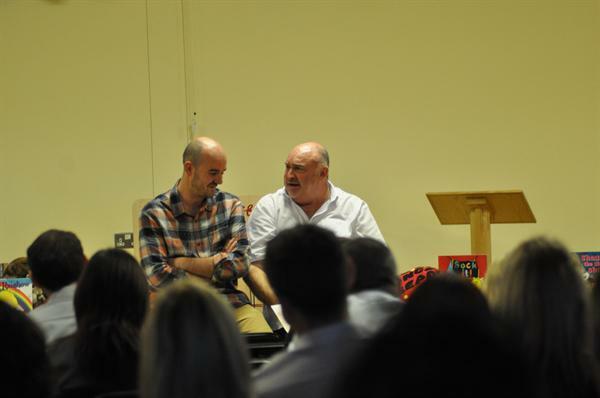 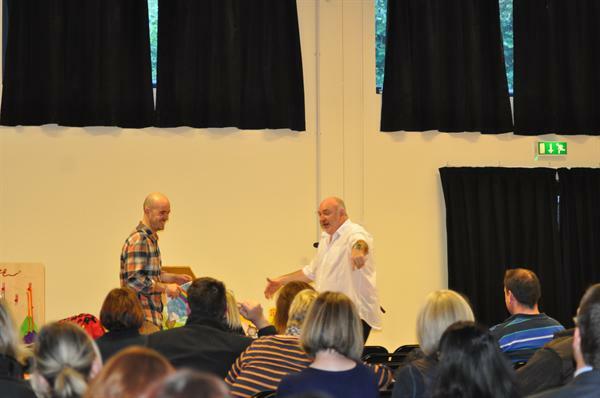 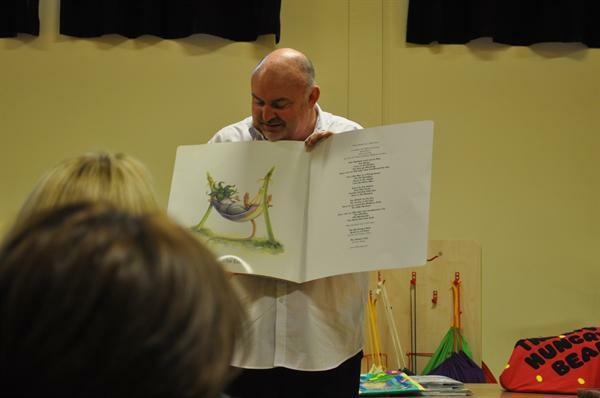 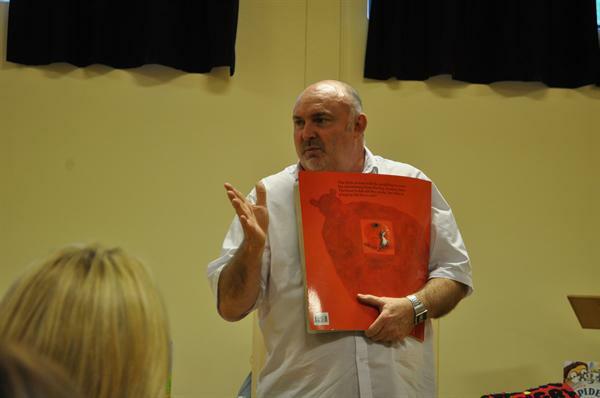 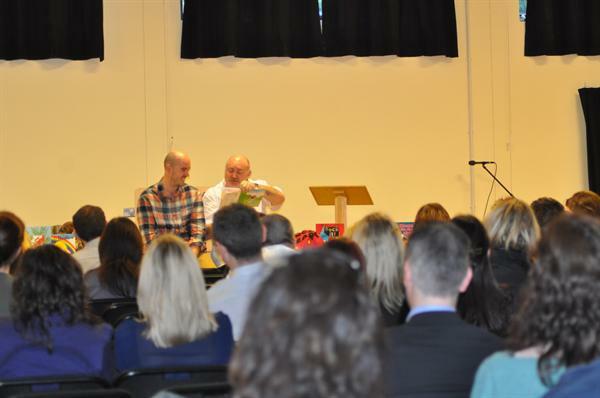 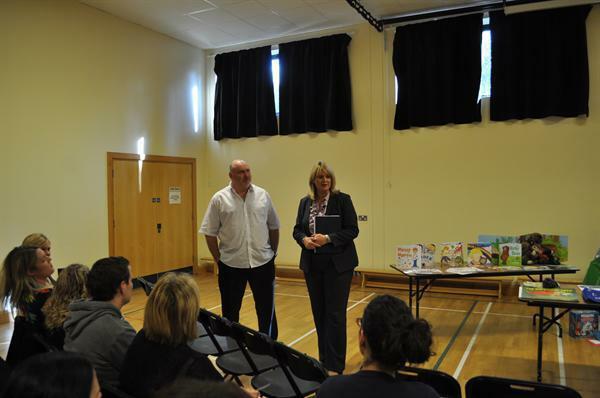 Neil offered advice to parents and staff on how to make reading more dynamic, 'alive' and fun at home and in school. 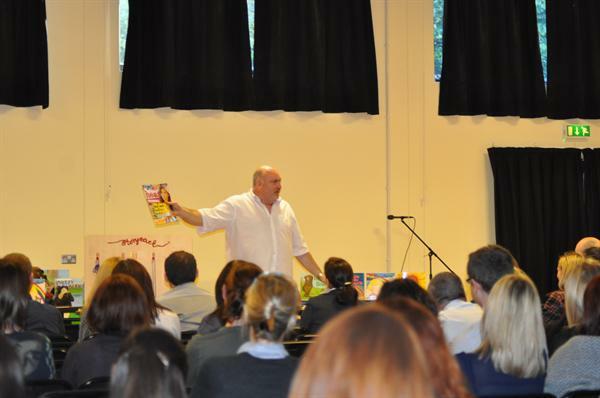 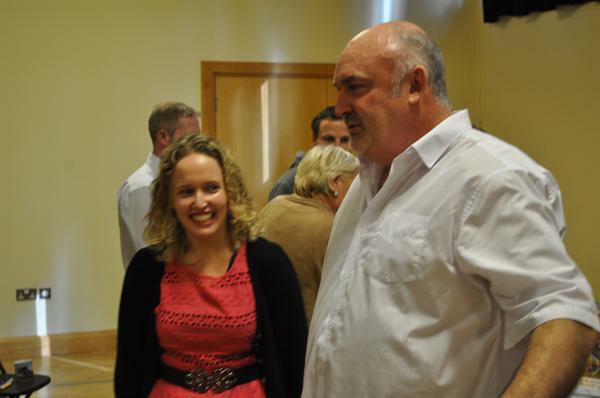 Thank you to all who attended and to Neil Griffith for his hilarious presentation and inspiring words of wisdom.